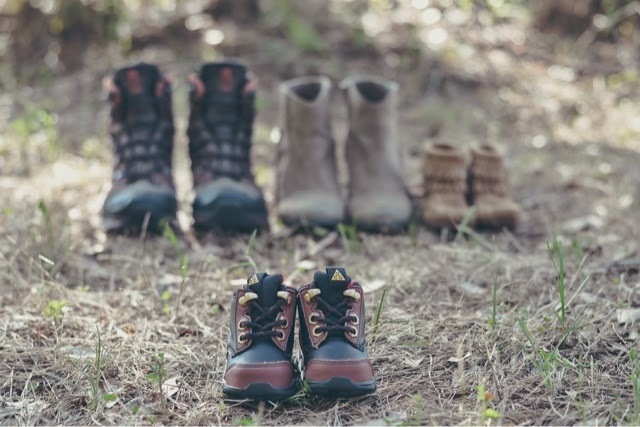 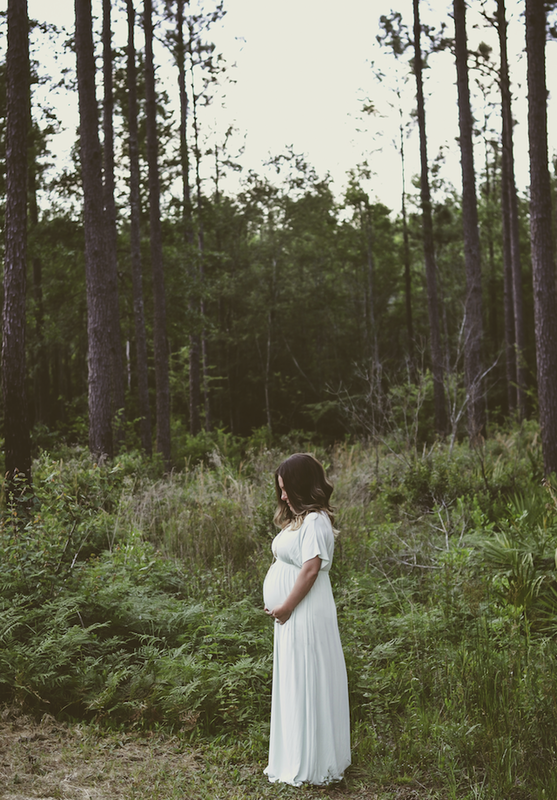 Fawn Over Baby: Our Outdoor Maternity Photos for Baby #2! 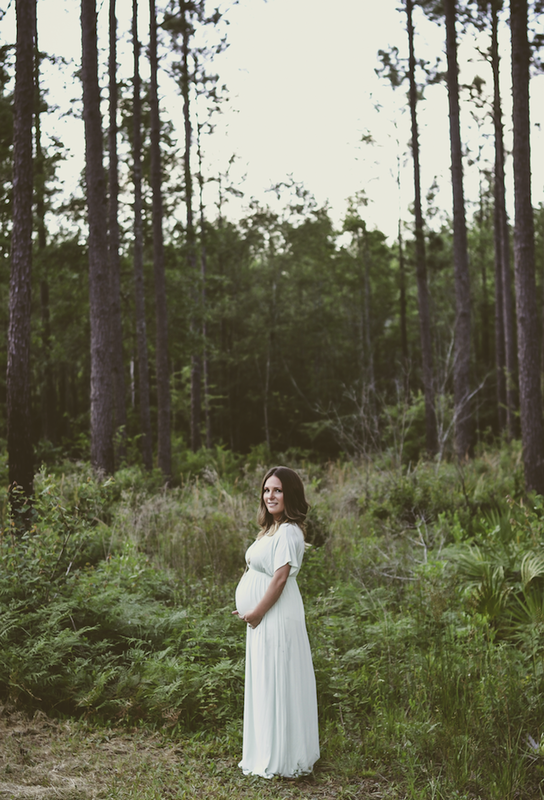 I am so thrilled to share with you a beautiful outdoor maternity session of none other than yours truly! 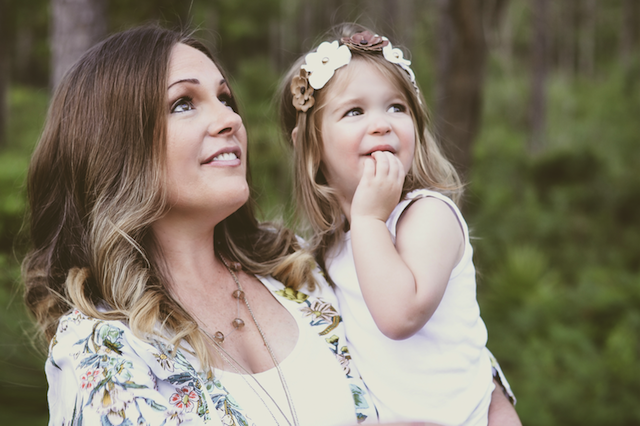 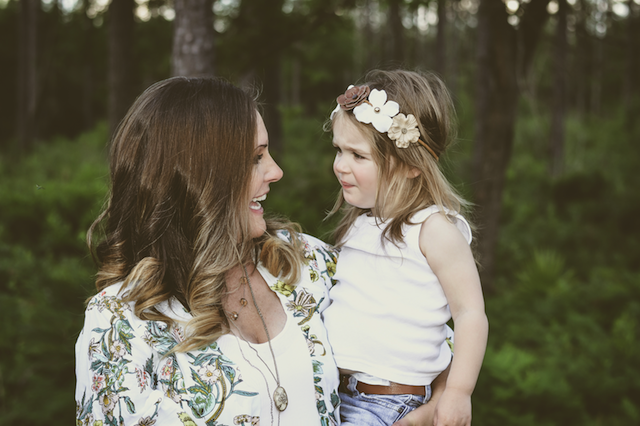 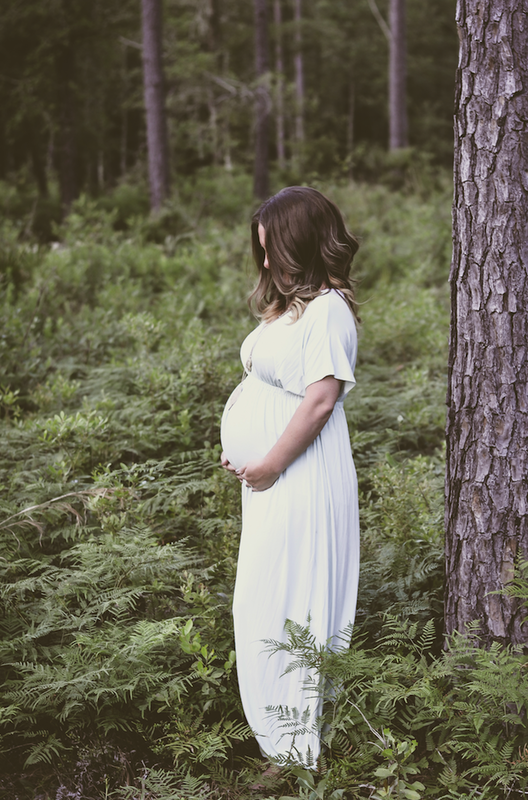 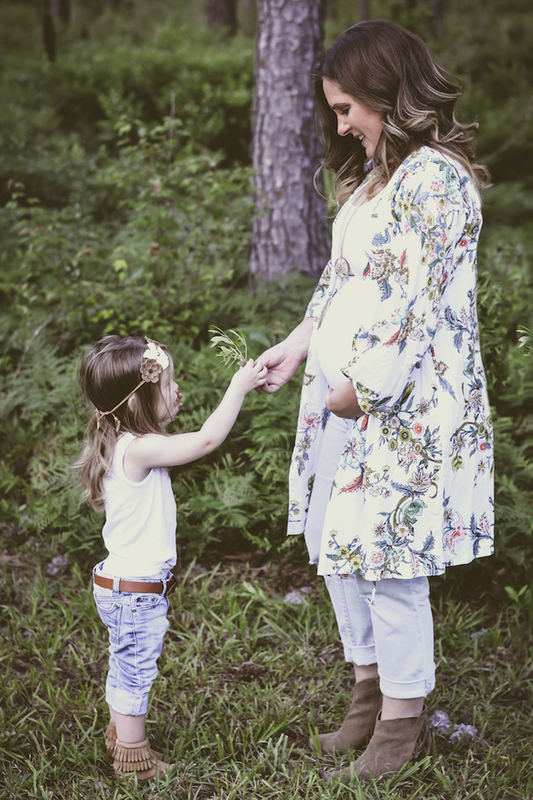 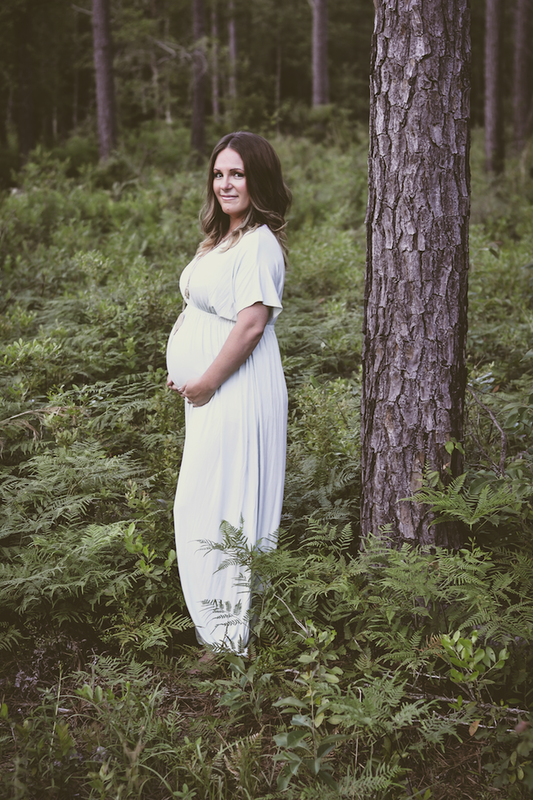 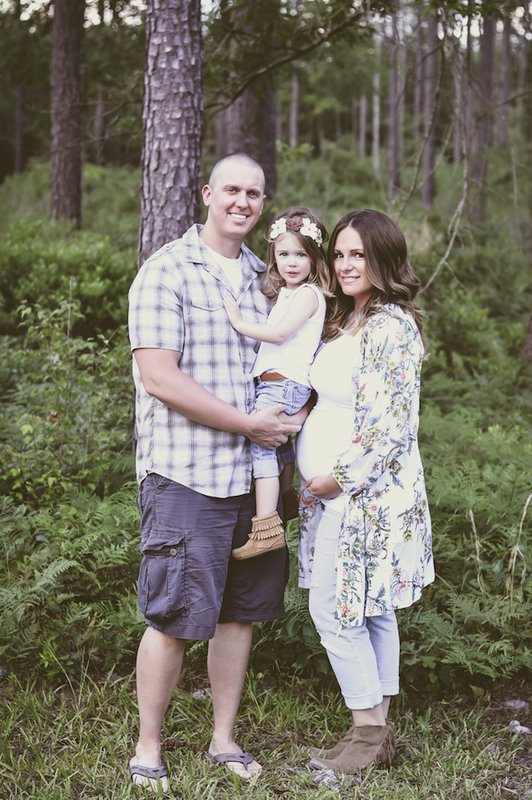 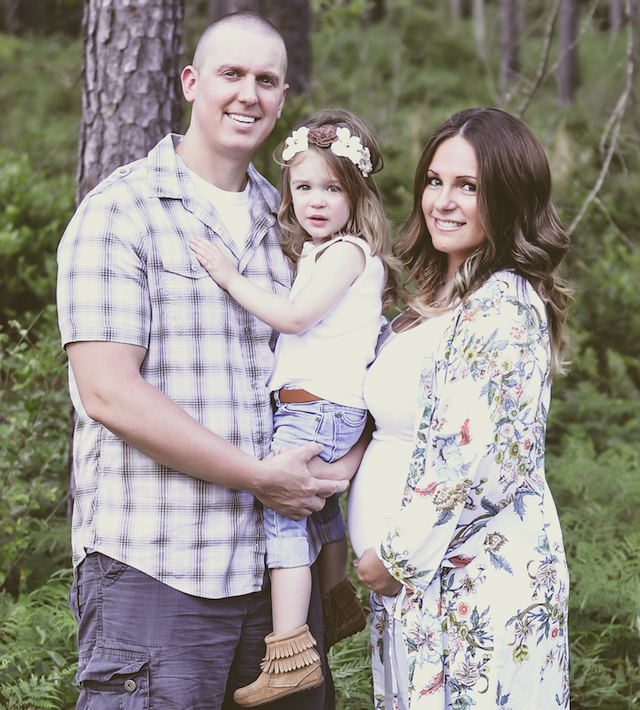 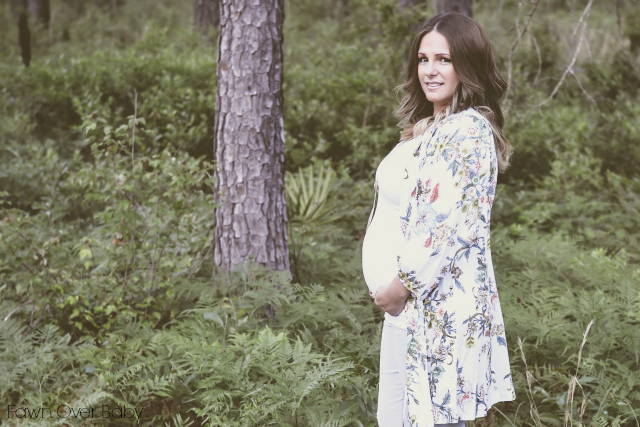 With so many amazing maternity sessions we feature here at Fawn Over Baby, this one in particular is extra special as it captures our very own half-way there baby bump! 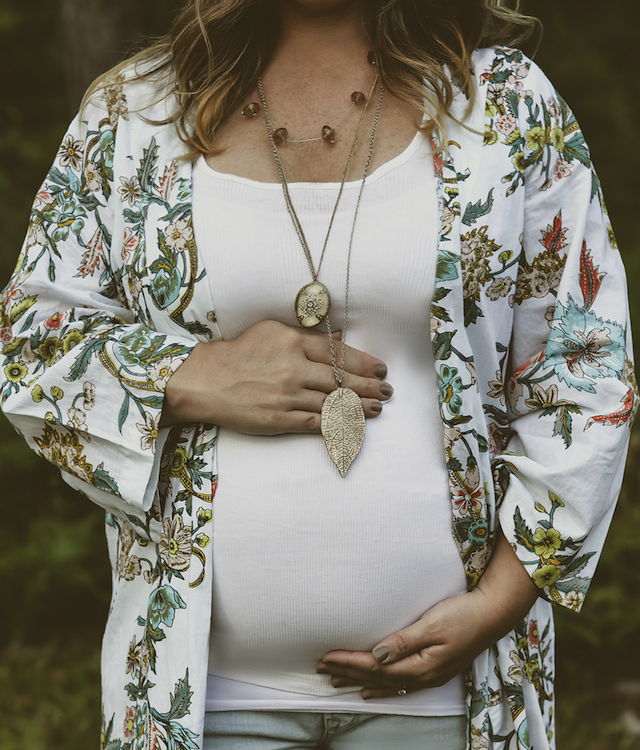 At 21 weeks and 5 days, my belly is out for the world to see so what better time to document our precious growing baby than now. 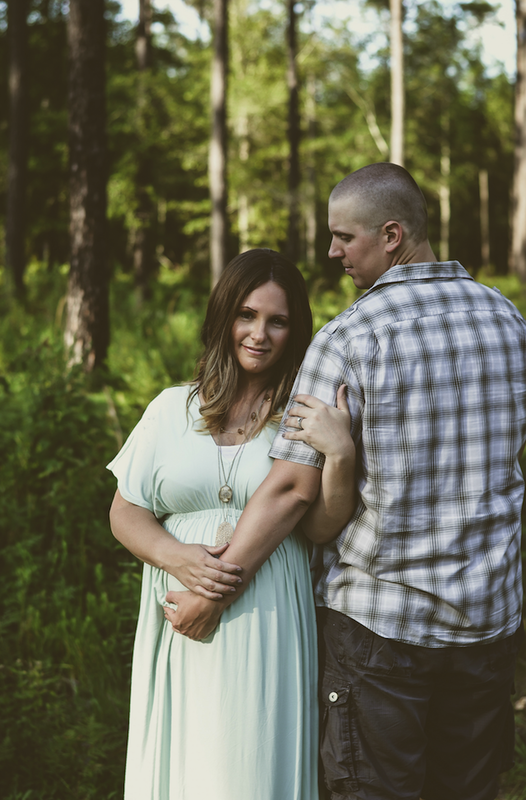 With such a busy schedule these days and our forever loved photographer friend Mitch Kitter living all the way in Anchorage, Alaska (tear) we opted to take on an impromptu session ourselves with my hubs at the realm! 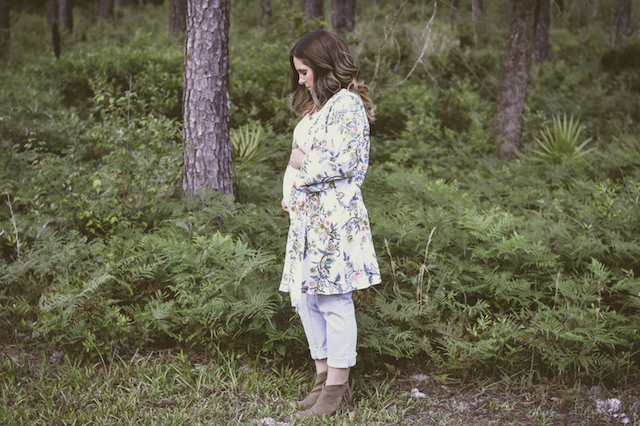 After hours of You Tube Photography Tutorials and stumbling upon a gorgeous location, we were able to pull off a beautiful collection of photos that perfectly capture our family and the love we have for one another and our soon to be bundle of joy! 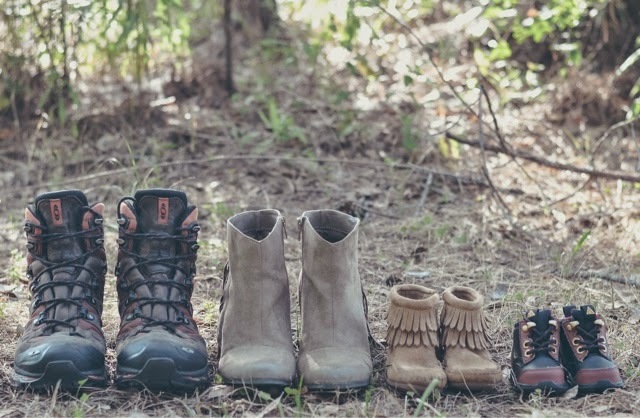 I am so happy to have this special time in our little family's life documented and will cherish these sweet meaningful keepsakes for years to come. 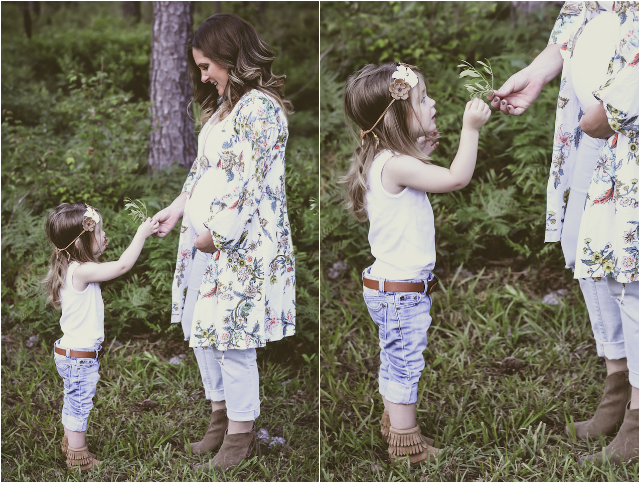 We are beyond thrilled and can't wait to watch Kenzie take on her new Big Sister role! 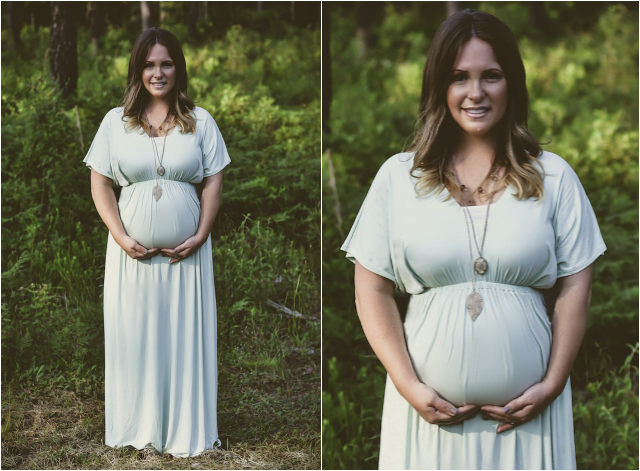 Gorgeous - congrats on baby boy on the way !